Queen Elizabeth II hosts Obasanjo, Kofi Anan, Dayo Israel, others at Commonwealth Africa Summit..
Nigeria’s Former President and Co-Chair of the Commonwealth Africa Initiative (CAFI) Chief Olusegun Obasanjo, former UN Scribe Dr. Kofi Anan, and Africa Regional Director for GLEEHD Foundation/Commonwealth Africa Initiative Africa Engagement Director Ambassador Dayo Israel, were among the Key Guest at the recently concluded Commonwealth Day Service & Commonwealth Africa Summit activities in London in the presence of Her Majesty Queen Elizabeth II. 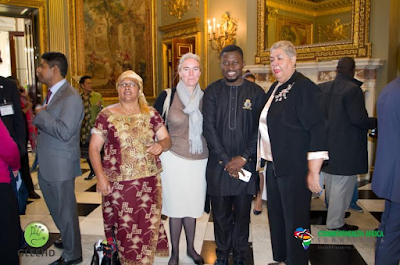 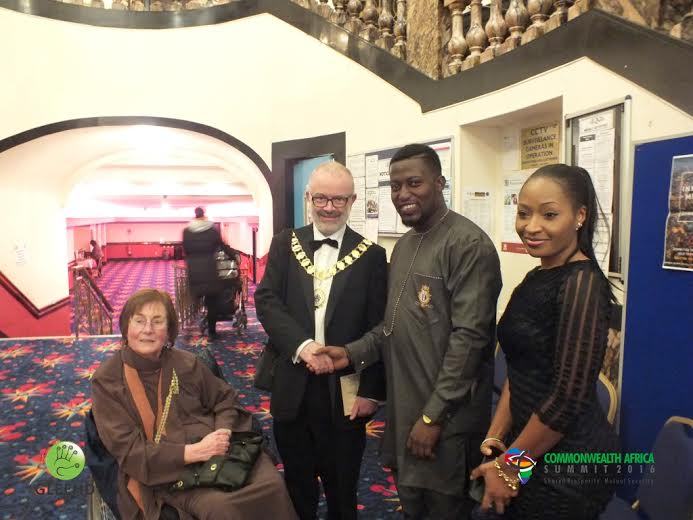 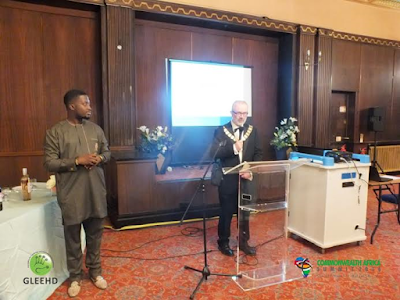 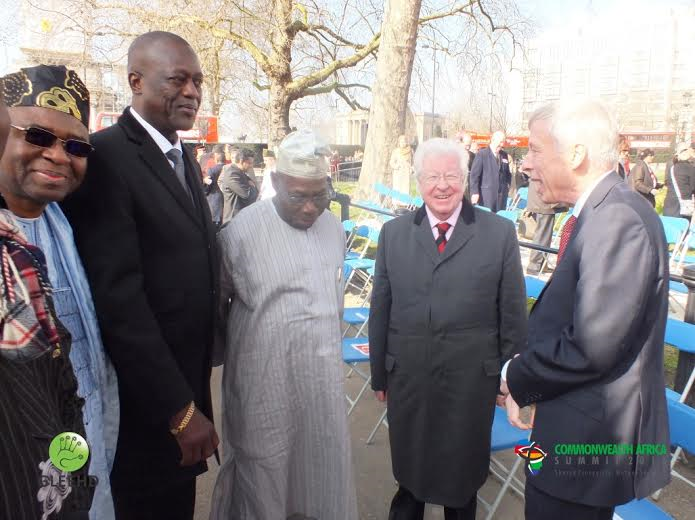 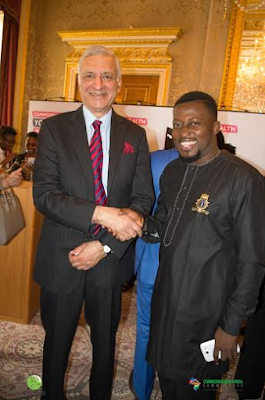 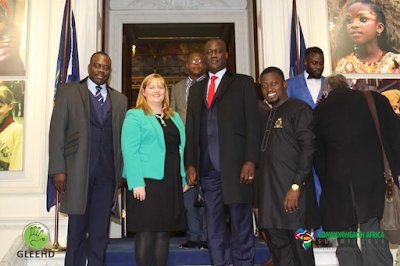 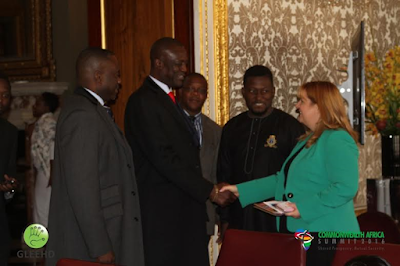 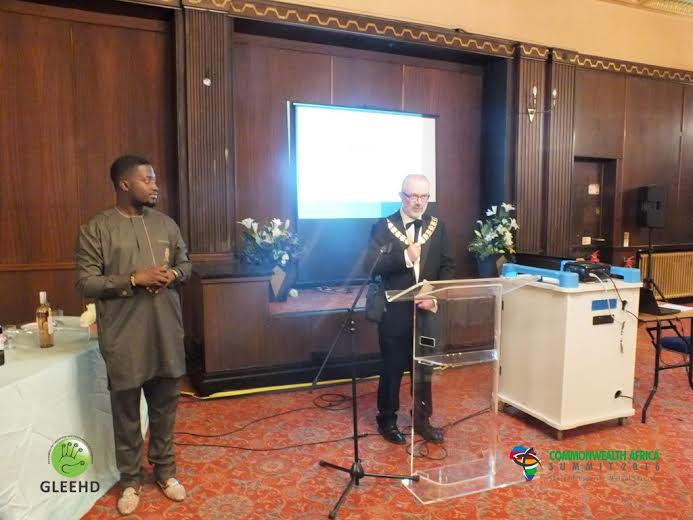 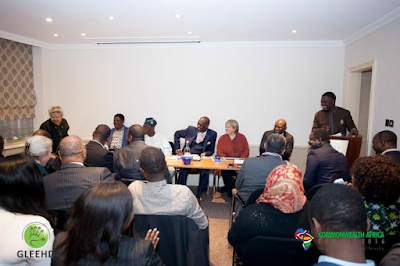 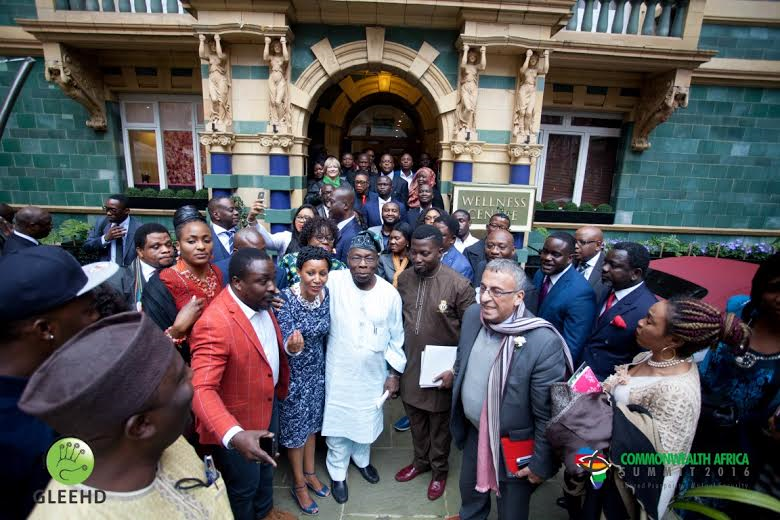 The Commonwealth Africa Summit is an annual event hosted as part of the activities to celebrate the Commonwealth Week in London and organised by the Commonwealth Africa Initiative and GLEEHD Foundation. This year’s Summit was supported by New Commonwealth Initiative, Heritage Bank Nigeria, Pan African Minerals Sierra Leone, Memorial Gate Trust, Royal Commonwealth Society, BEN television, Phoenix Newspaper, TVC News Africa, Joseftree Consult, Amandla Consulting, Stones and Stellars, The Times of Africa, CNBC Africa, Association of African Owned Enterprise in the UK, Business Council on Africa, PK Media UK, The Dream Center Nigeria and others. 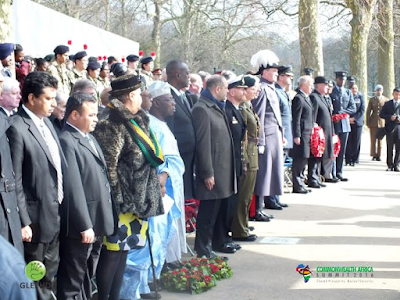 Other special guests at the weeklong activity included Her Majesty Queen Elizabeth II and HRH Prince Phillip the Duke of Edinburgh; HRH Prince Andrew The Duke of York; HRH Prince Williams and HRH Kate Middleton; HRH Prince Harry; Co-Chair of the Commonwealth Africa Initiative Baroness Shreela Flather; Lisa Cameron MP; Speaker of the Parliament of Bangladesh Dr. Shirin Chaudhary; Prime Minister David Cameron; Baroness Scotland (New Commonwealth Secretary General); H.E Kamalesh Sharma (Outgoing Commonwealth Secretary General); Prime Minister of Malta Joseph Muscat; Executive Director of the Commonwealth Africa Initiative and Regional Director (Africa) for GLEEHD Foundation Mr Dayo Israel; CEO of Heritage Bank Mr Ifie Sekibo; CEO Pan African Minerals Mr Moseray Fadika; Nigeria’s Minister of Sport Mr Solomon Dalong; Former Governor of Ebonyi State Nigeria and Chairman Nigeria’s Senate Committee on Industry Senator Sam Egwu; Permanent Secretary Lagos State Ministry of Women Affairs Mrs Oduwole; CEO DSTV Sierra Leone Mr Adonis Abboud; CEO Sightsavers Dr. Caroline Harper; Chairman Danish UK Chambers of Commerce Mr Wheeler; CEO Challenges Worldwide Eoghan Mackie; Bishop John Francis; Pastor Andrew Adeleke, CEO BEN Television Mr Alistair Soyode and many more. In His Keynote Speech during the opening plenary with the theme: “Leveraging our shared Heritage – What Africans can learn from their developed Commonwealth counterpart”, President Obasanjo said “I want to correct the impression that it’s only we (Africans) that can learn from other people and others don’t have anything to learn from us. I believe that any good person can learn from any other person, from situations and all the things around you. 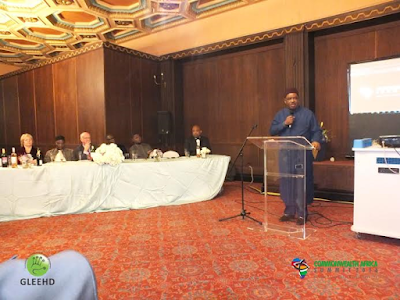 There is a lot the west can learn from Africa”. 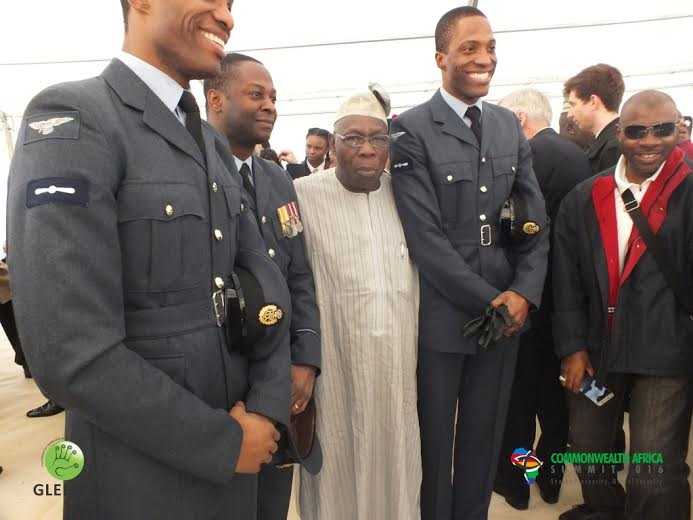 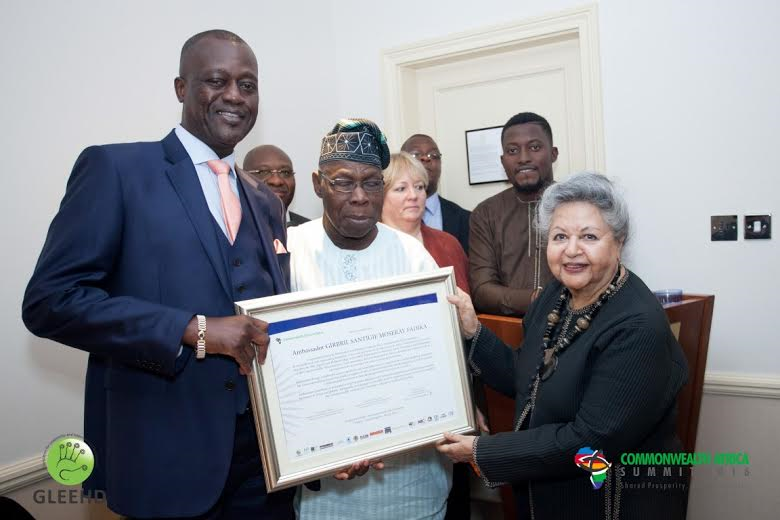 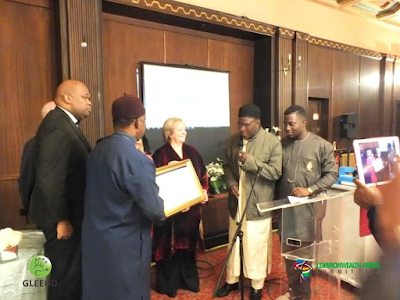 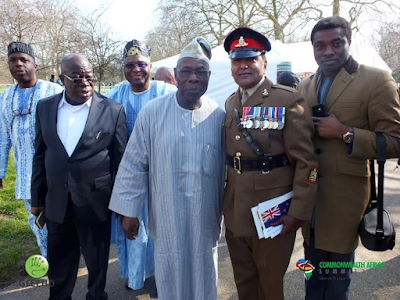 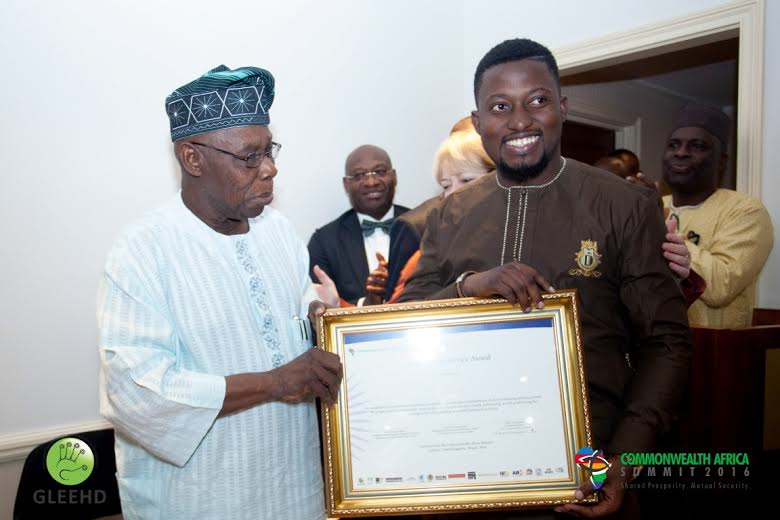 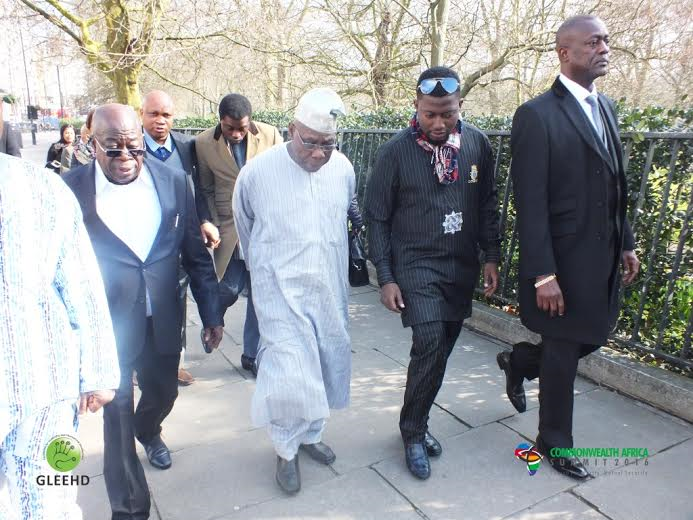 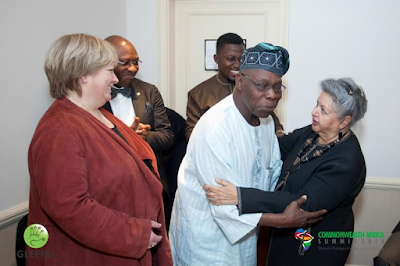 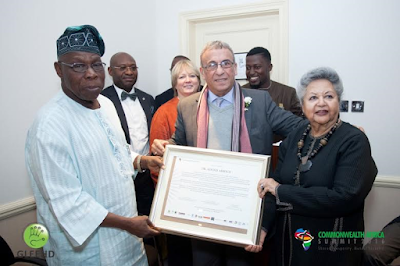 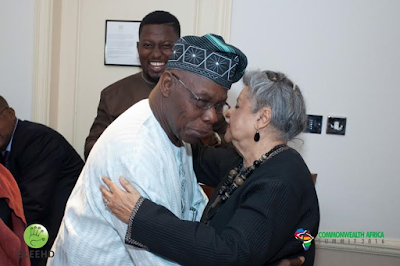 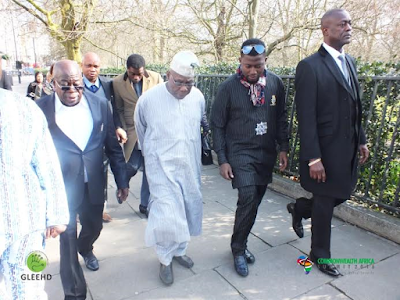 Highlighting some of the lessons from Africa, Obasanjo said “In the Commonwealth, if the Africans had not put their act together and work as hard as they have done within the commonwealth, South African Apartheid regime might still be ongoing. How we did it, what did we do, others can learn from us”. “We as Africans should remember that nobody will do anything for you unless you do it for yourself. In my part of the world, when you want to carry a load, you put a pad on your head and stand by your load, then they will see you need help and come to help you. 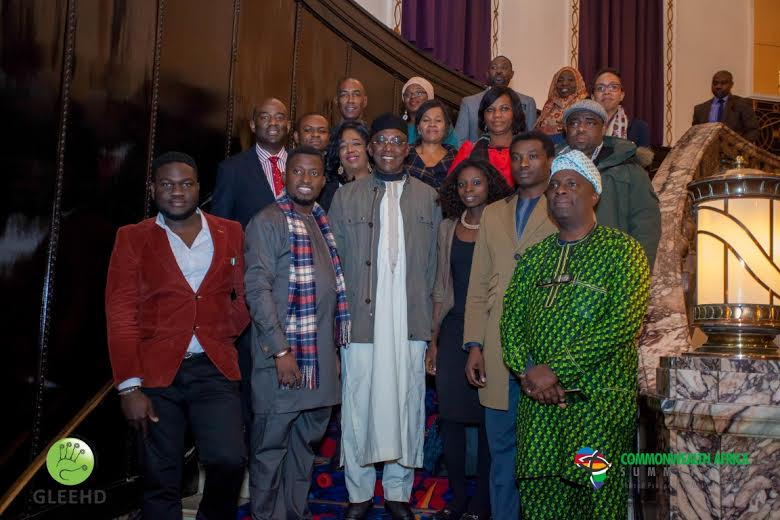 We need to put our pad on our head as Africans and stand by our lead ready to carry, then they will help us. 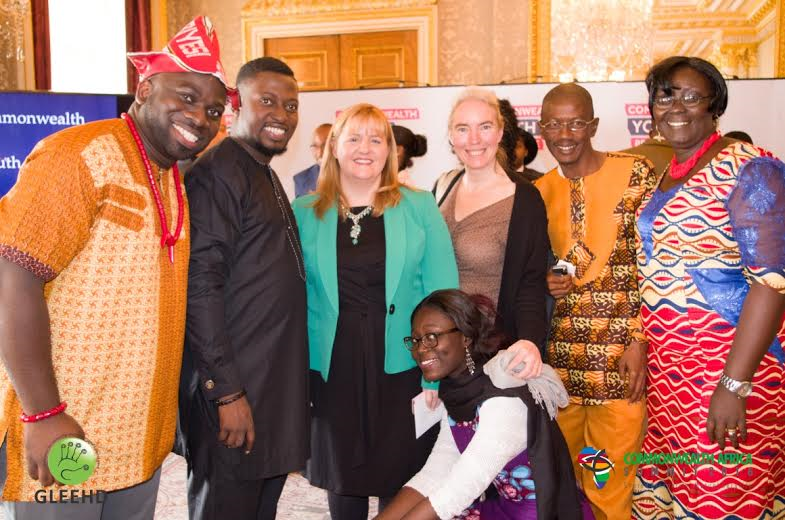 Our greatest asset is our people. 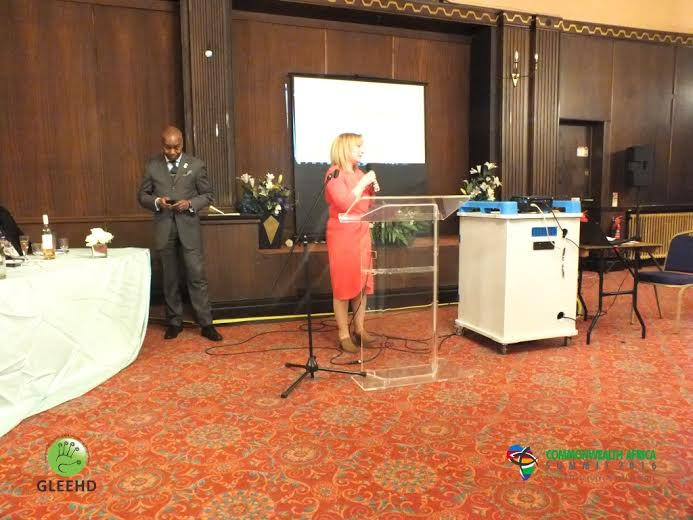 Let us train and educate. I was talking to Kagame once and he said when “I started school, I had no slate so I was writing on my thigh”. 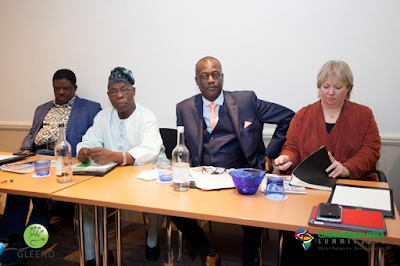 Let us educate our people”, Obasanjo added. 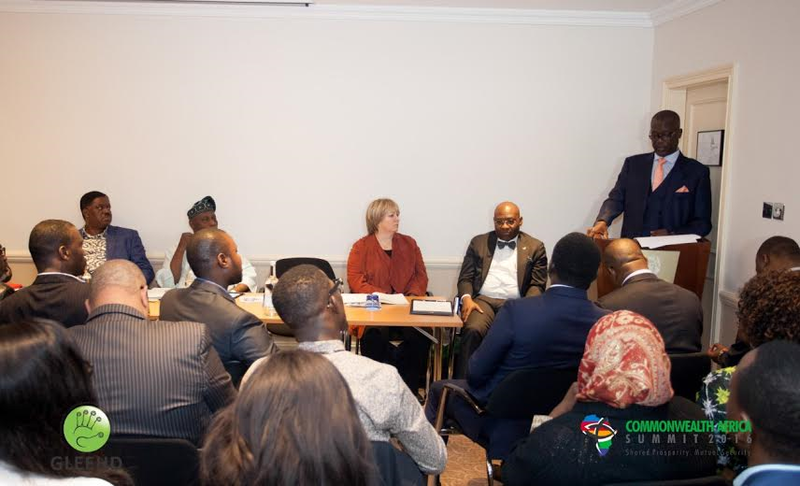 In his remark, the Commonwealth Africs Initiative – Africa Engagement Director, Mr Dayo Israel said “Africa has come of age and its not enough to belong to the Commonwealth, we must benefit from the Common wealth. There is a reward for being a Member of the EU – Free trade agreement and what have you, we need to begin to push for better rewards for our Commonwealth Membership. We must be able to leverage on our shared heritage when it comes to Immigration, Trade, Youth Development and Security. 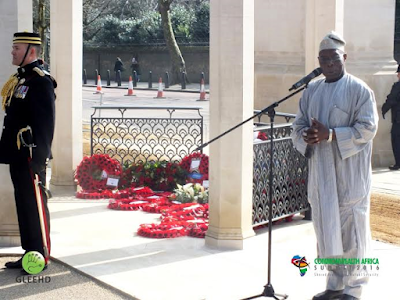 We must make the commonwealth more relevant to the ordinary African people”. 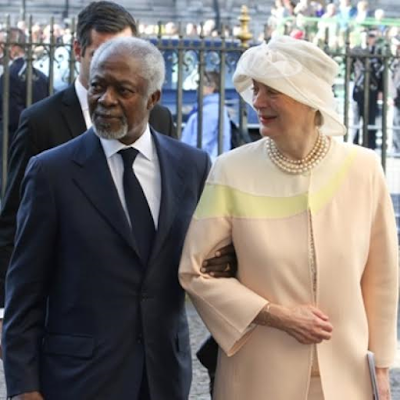 On the other hand, Former UN Scribe Kofi Annan, not only praised the Queen for her “steadfast devotion” to the Commonwealth but also praised the organisation for its commitment to human development. 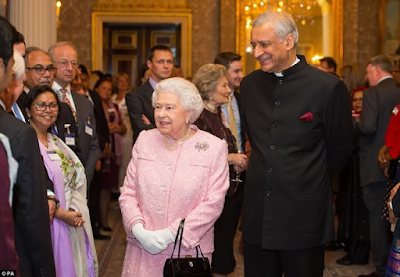 According to him “Commonwealth not only strengthened links between member countries, it offered practical support from election monitoring to promoting security co-operation”. 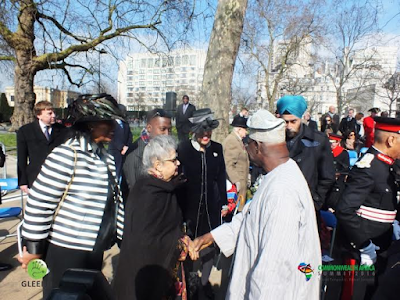 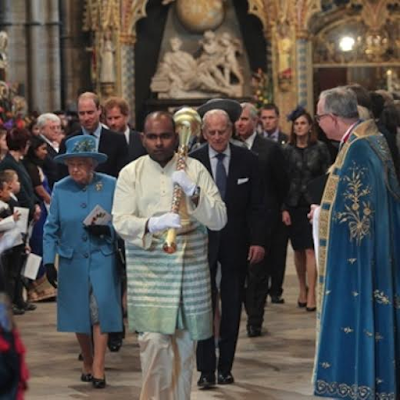 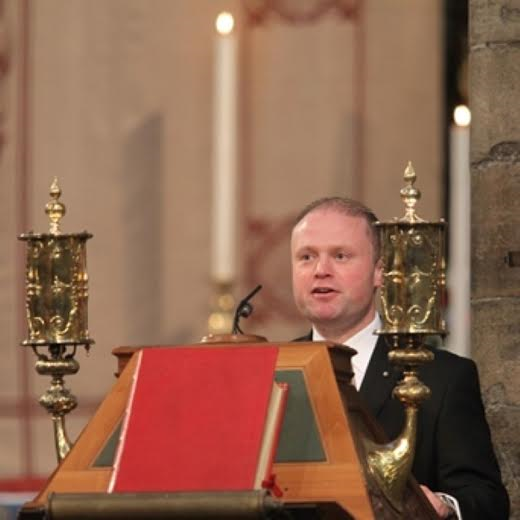 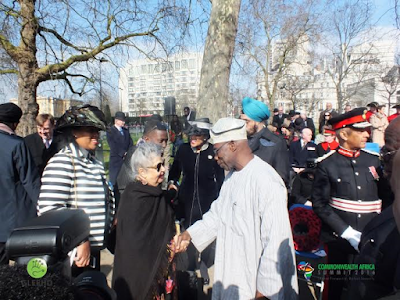 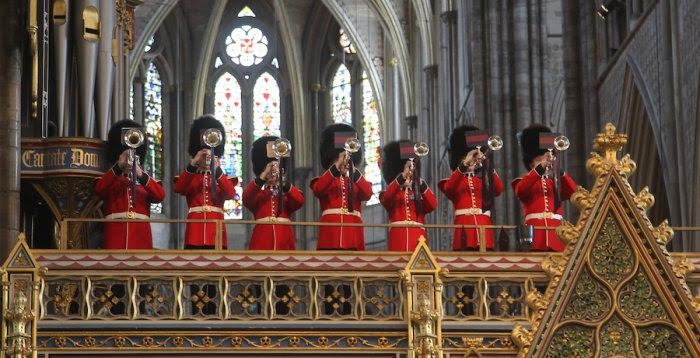 Speaking at the Commonwealth Day service held at Westminster Abbey he paid tribute to the monarch who, in her annual address to the family of nations, called on the Commonwealth’s citizens to support those in need. 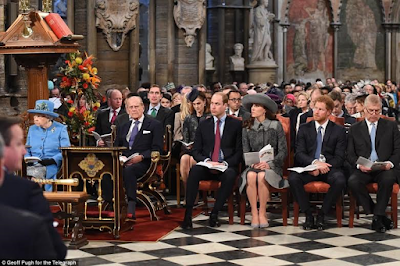 Ellie Goulding, who sang at William and Kate’s wedding reception, gave a pared down performance of the Sting hit Fields Of Gold at the Event. The Summit began with a Wreath laying ceremony at the Memorial gate where member states laid wreath in honour of the dead of the 2 World Wars. Commonwealth Africa Initiative Co-Chair Baroness Flather while speaking to the audience at the event which had in attendance the new Commonwealth Secretary General Baroness Scotland said “through this activity, we are able to honour the Africans who fought in the 2 world wars, like the Nigerians who fought alongside the British in Burma”. 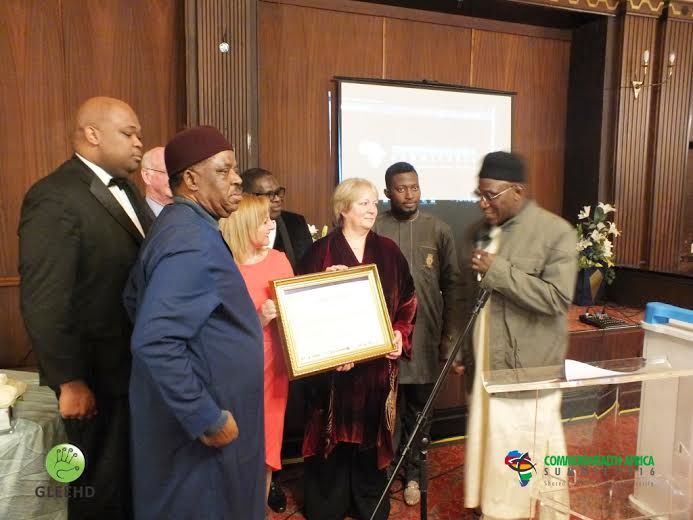 Dr. Caroline Harper while speaking at the Summit at the prestigious Tag Hotel in Victoria said “We must leave no one behind in the Commonwealth and as the SDG says, we must reach the farthest behind first”. 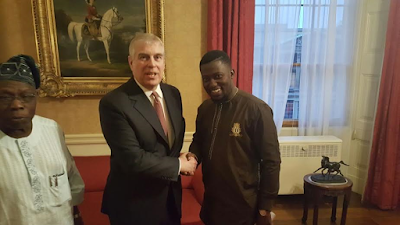 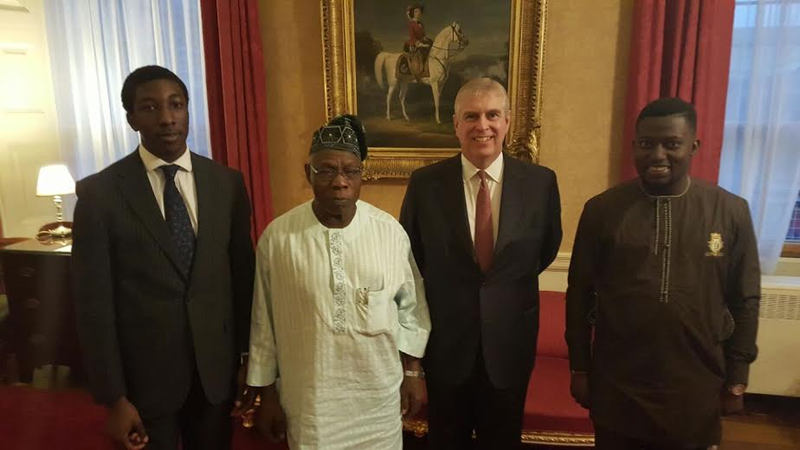 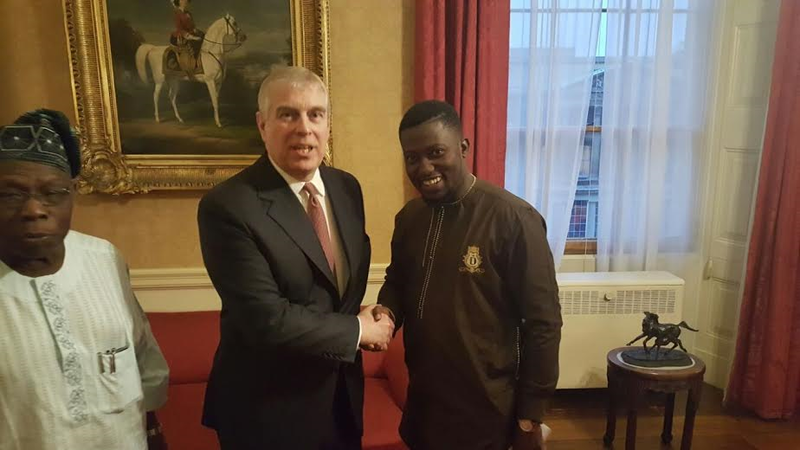 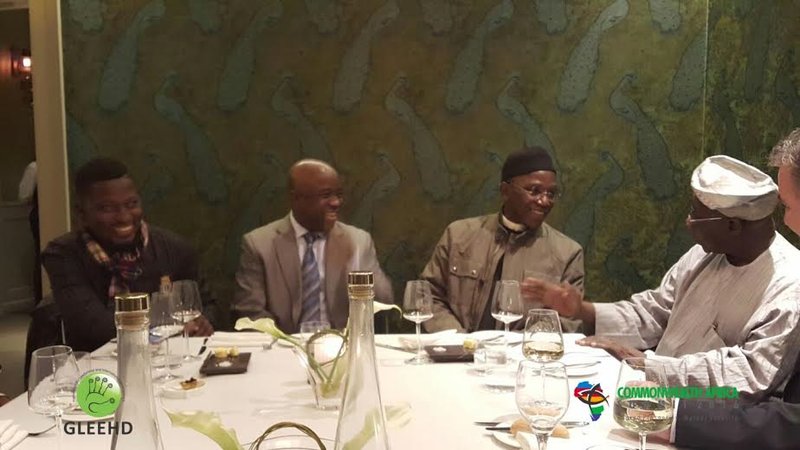 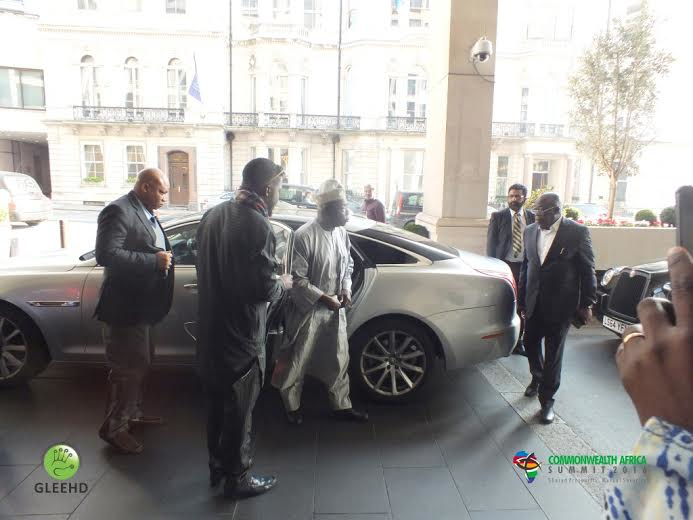 The weeklong activity also featured a one to one meeting with HRH Prince Andrew the Duke of York which was attended by CAFI Co-Chair Chief Olusegun Obasanjo, CAFI Africa Director Mr Dayo Israel and others. 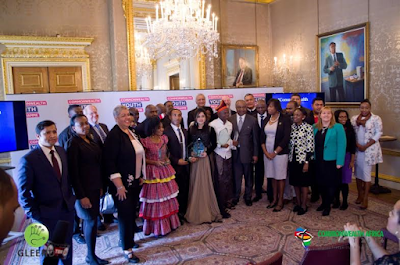 Delegates also joined the outgoing Commonwealth Secretary General H.E Kamalesh Sharma at the Commonwealth Young Leaders Award Ceremony at Marlborough House, the Secretariat of the Commonwealth. 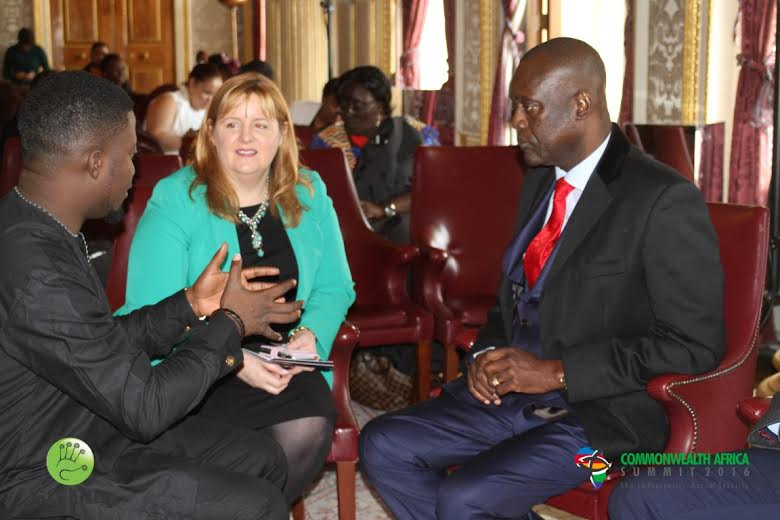 The London Summit is being followed by a series of activities in South Africa, Guyana, Namibia, Nigeria and the UK Houses of Parliament ahead of the 2017 Summit slated for 13th – 15th March 2017 in London.